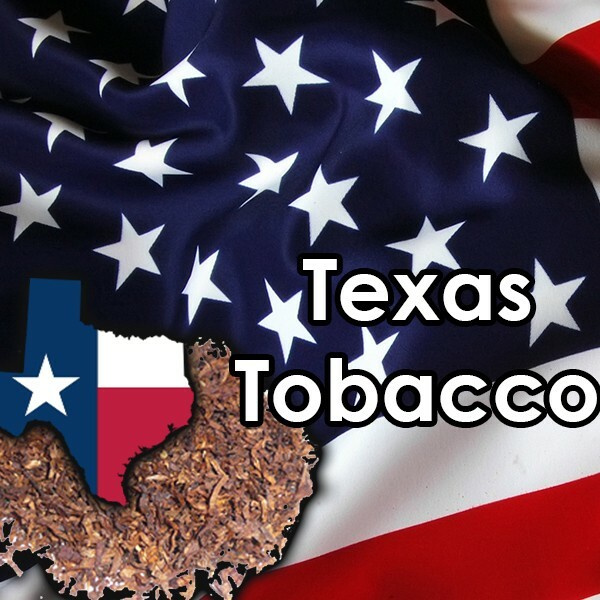 Texas Tobacco Gourmet e-Liquid is hand crafted in the UK, blended using grade A pharmaceutical ingredients with no compromises. Texas Tobacco Gourmet eLiquid. For the real taste of cigarettes, texan style.